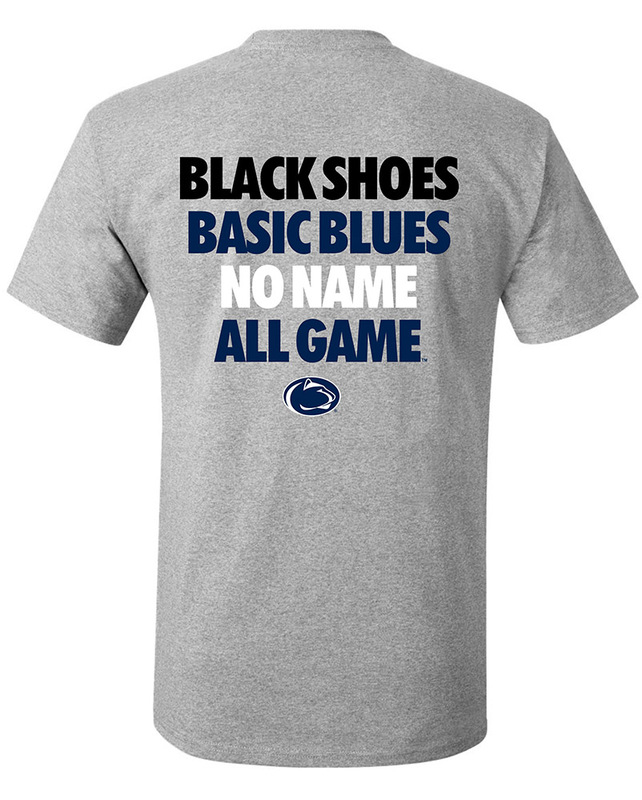 Penn State Winter Accessories - Starting at under $10! 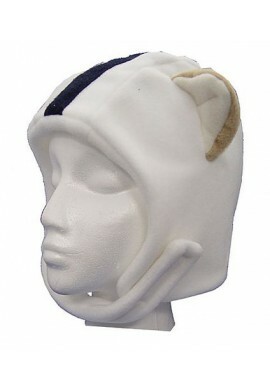 Penn State Winter Accessories There are 17 products. Keep warm in Blue and White with Penn State Winter Accessories. 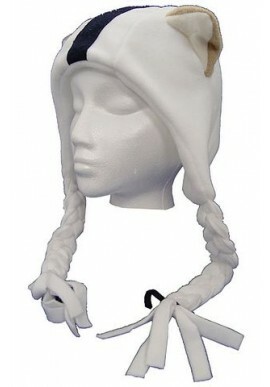 Shop for warm winter Penn State gloves and mittens, scarves and ear bands. 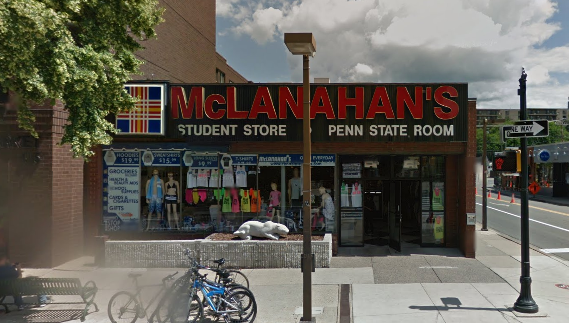 Shop for Penn State Winter Accessories online or in our downtown State College, PA store.